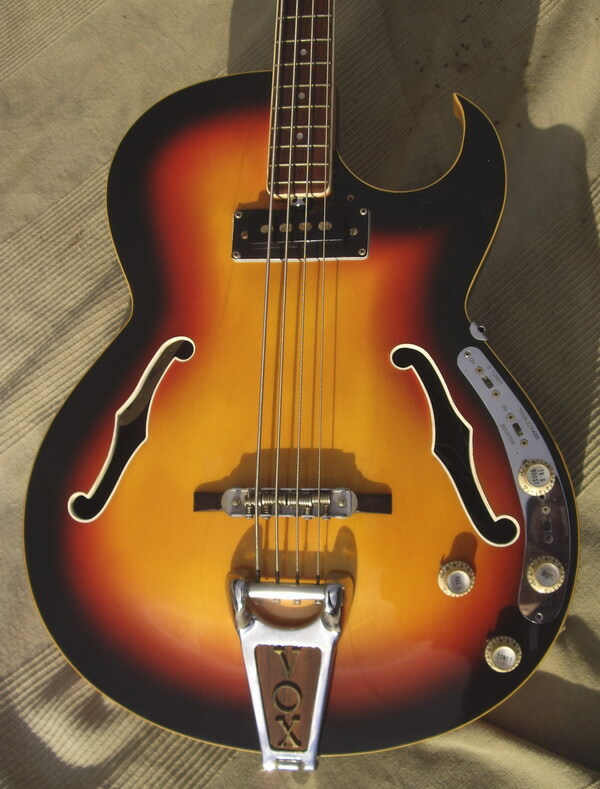 Early basses were built between 1961-1967 by Jennings Musical Industries (JMI) in the UK, with Italian manufacturer EKO being brought in to help with the huge demand from the US market from 1965 until 1969. 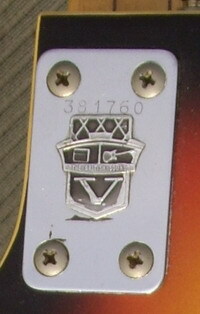 Several models of Vox basses featured active electronics powered by a nine volt battery for Distortion ("Dance to the Music") and Treble/Bass Boost ("Happy Jack") effects and a 440 Hz LC controlled "E-Tuner" circuit which crossfades with the Volume Control knob. 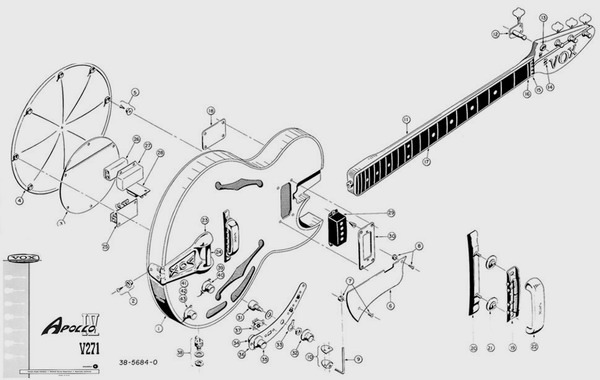 The Apollo bass featured a single neck pickup and a single cutaway design similar to the Gibson ES-135 guitar, and the Vox Distortion and Boost active electronics. 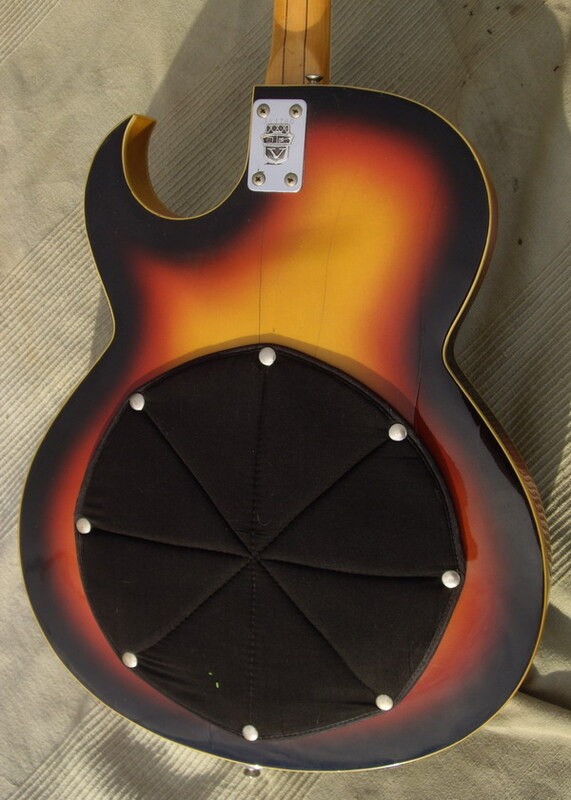 It was available in Sunburst or Cherry finishes. 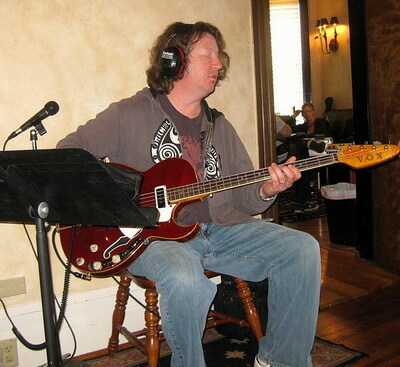 The Saturn bass is the identical but without the active electronics.